How a Pedego electric bicycle changed commuting forever for one city resident. Pedego Electric Bikes Canada customers use their e-bikes for many different things – weekend rides in the park, quick jaunts into town for errands or, in many cases, commuting to and from work. And really, if you don’t have 100 kilometres to travel to your office, commuting on an electric bike makes sense – no traffic jams, no fender-benders, no road rage. Just you coasting along enjoying the fresh air and having fun. 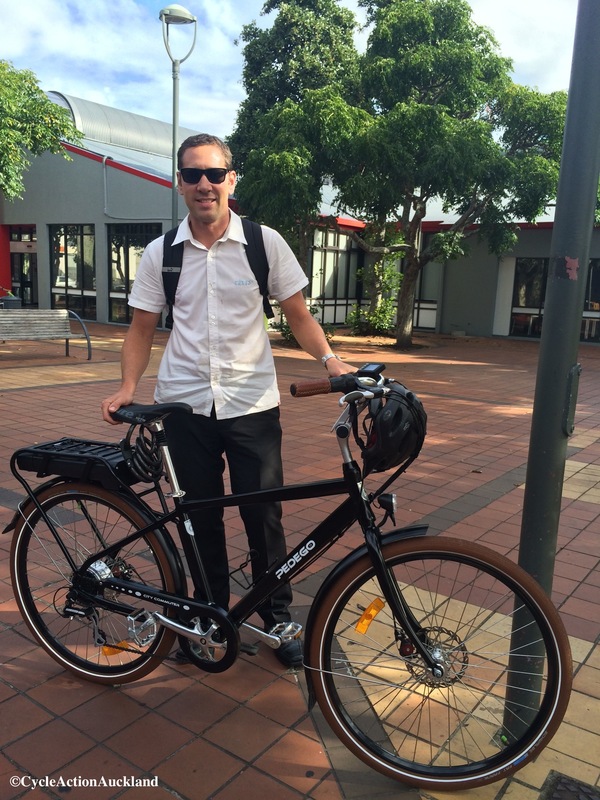 In a recent article on Cycle Action Auckland, New Zealander Daniel Newcombe spoke about why he purchased a new Pedego and how the electric bicycle changed commuting forever for him. 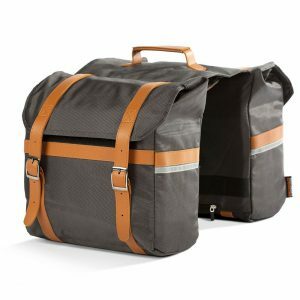 Entitled “Me and My Bike – Daniel and his Pedego,” the article discusses how Daniel is “just a guy who rides a bike,” not an avid cyclist or MAMIL (“middle-aged male in Lycra” – a funny term for road cyclists) but that he saw the benefits of commuting via electric bicycle instead of a car. Daniel goes on to say that bicycles not only play a role in his daily commute to work but they’re also a factor of his day job. As a city planner and engineer he’s regularly tasked with the job of researching better methods of transportation around the city, and that includes bike lanes. Clearly Auckland’s bicycle infrastructure works for Daniel right now though. To read more about his story, log on to Cycle Action Auckland. 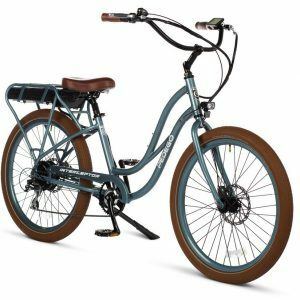 And if you are living in Canada and looking for a fun, fast and affordable commuting option that will ensure you don’t get stuck in traffic, consider a Pedego Electric Bike. Contact us at info@pedegocanada.com or call 1-888-777-2066 anytime. We look forward to hearing from you!